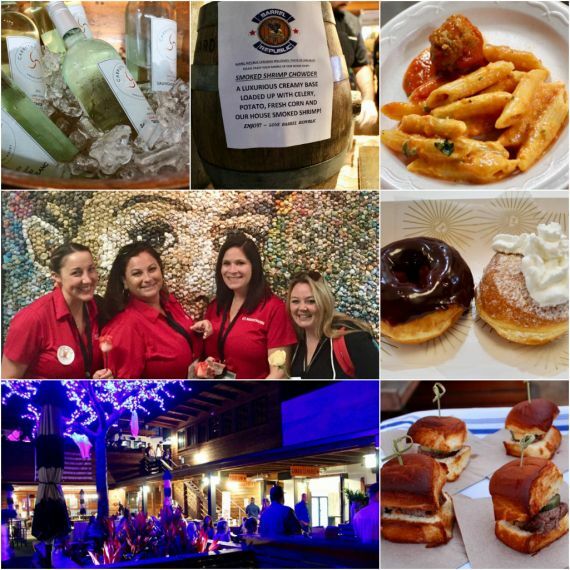 Taste of Carlsbad Village in 2018 was a huge success and we can't wait for this year's event! We have sold out in advance two years in a row, so please stay connected with us so you don't miss out on Taste of Carlsbad Village or any CVA Village events by subscribing to our eNewsletter, or connecting with us on Facebook and Instagram. 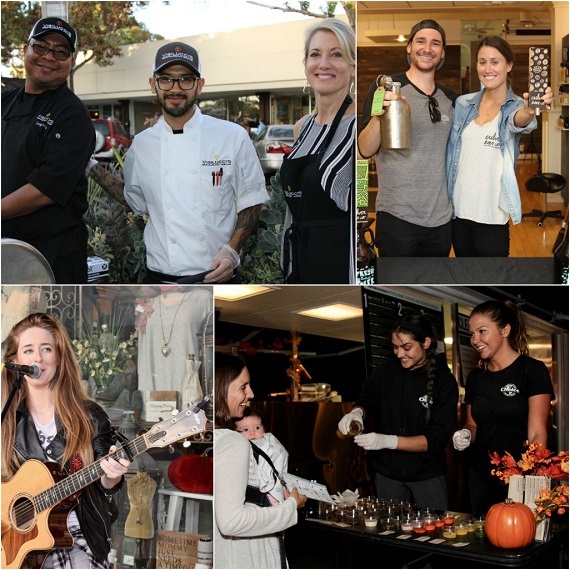 Taste of Carlsbad Village is a great way to be introduced to the amazing dining scene in downtown Carlsbad.